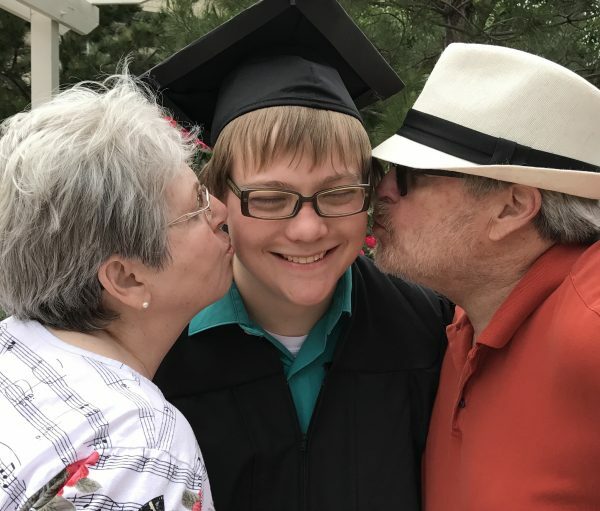 My oldest son recently graduated from Mesa University in Colorado. That alone is noteworthy, although not the point of this article. I flew in and out of Denver for the event and thus had the opportunity to do a little visiting before I came back to our beloved Lake Pointe Inn. As bacon was his favorite food, he could think of no greater blessing than for someone to experience “good bacon” throughout their day. I thought this was absolutely precious and I started thinking about how often we say things that have a much deeper meaning than are reflected in the clichés of life. Thus I’ve stolen this wonderfully genuine youngster’s parting phrase. Don’t die and have good bacon.